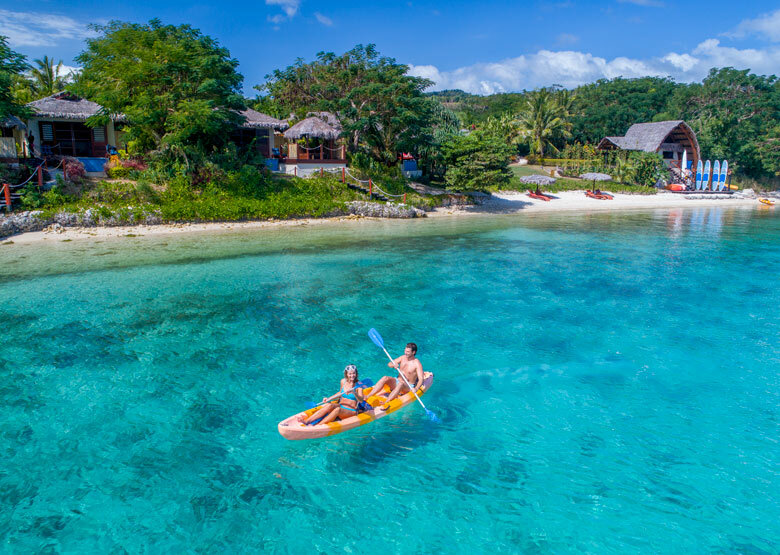 The Havannah is simply beautiful. 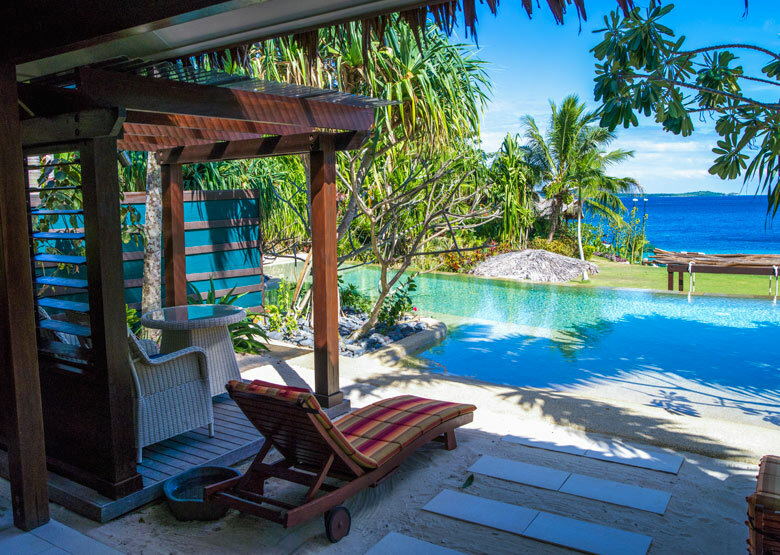 Stunning white sand beach, luxurious villas & a setting that offers couples complete privacy. 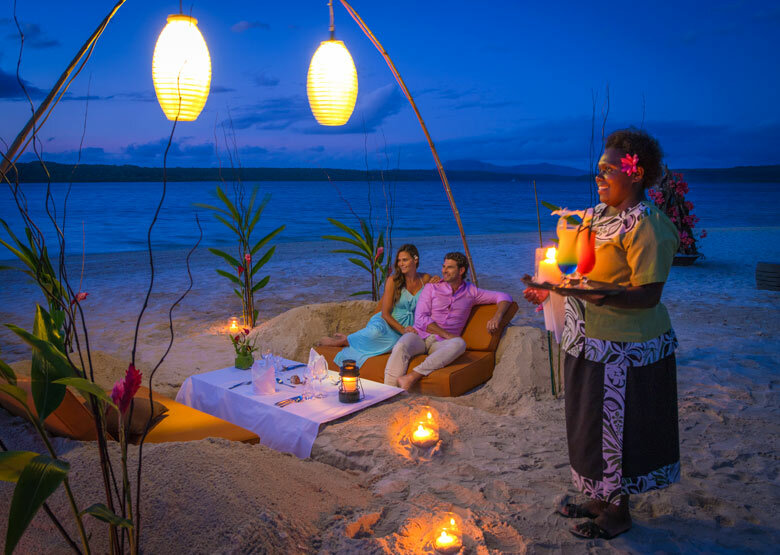 If you’re looking for the perfect romantic escape then look no further. 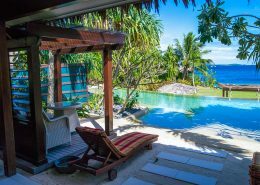 Set on a stunning fine white sand beach that fringes a turquoise lagoon only 30 minutes drive from Port Vila, its freestanding villas are contemporary in their design and luxurious in their appointment, with all Waterfront Villas featuring the added indulgence of a private plunge pool. 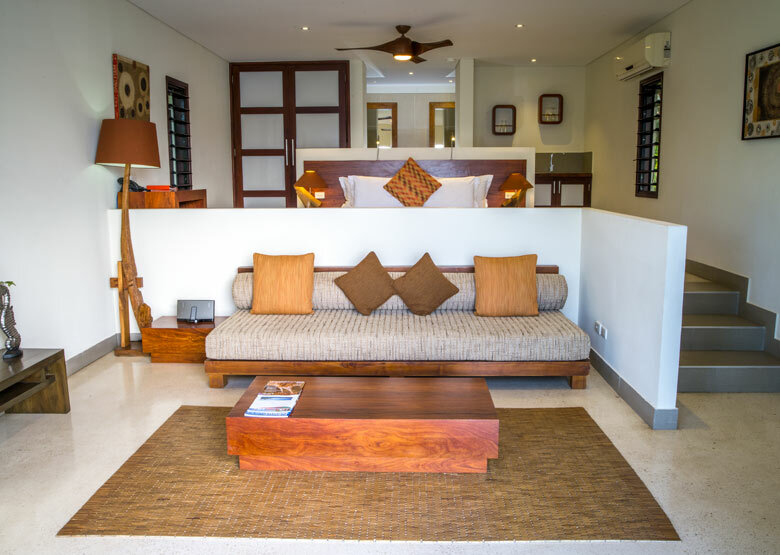 The resort hub is a magnificent structure with a towering ceiling and open design allowing for 180 degree ocean views. 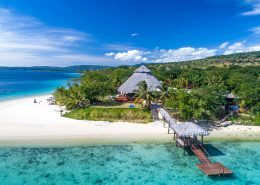 It houses the activity centre which offers a comprehensive selection of land and water based activities and The Point Restaurant, considered by many to be one of Vanuatu’s finest, serving guests fresh and creative island cuisine. 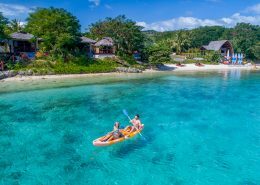 Close enough to easily visit Port Vila town and yet a world away from reality, this is certainly one of Vanuatu’s best boutique resorts and is the perfect choice for discerning couples looking for a romantic escape! The Havannah is a truly beautiful resort. 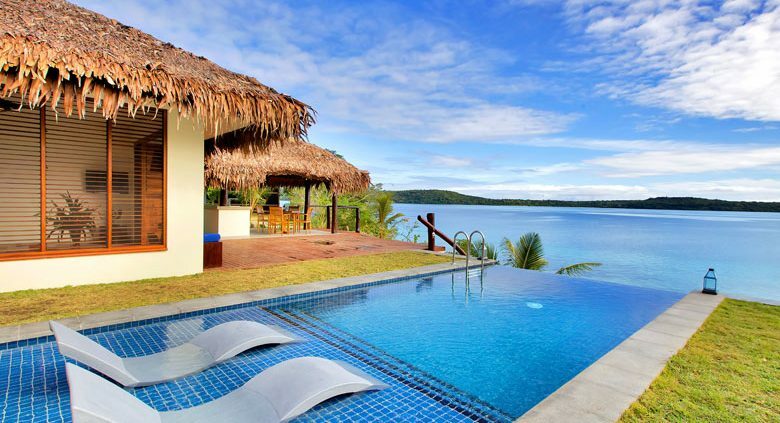 Set on a stunning fine white sand beach that fringes a turquoise lagoon only 30 minutes drive from Port Vila, its freestanding villas are contemporary in their design and luxurious in their appointment, with all Waterfront Villas featuring the added indulgence of a private plunge pool. The Havannah is located on Samoa Point in Vanuatu. Getting to The Havannah is easy! Vehicle transfer time is approximately twenty-five minutes from Bauerfield Airport. See map below for exact island location. After a very busy, stressful year, we wanted to go somewhere to relax, and we achieved our goal! 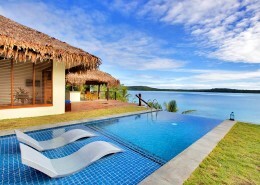 After only a couple of days at The Havannah my shoulders had dropped and I felt the most relaxed I had in a long time. This is in part due to the beautiful resort itself, with its calming atmosphere and the wonderful staff who called you by name EVERY TIME they saw you, which I think is a lovely touch and makes you feel very welcome.